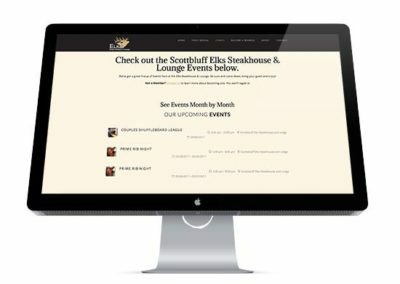 A full service bar and restaurant, the Elks Steakhouse & Lounge also offers space rental and a number of events throughout the year for their patrons. 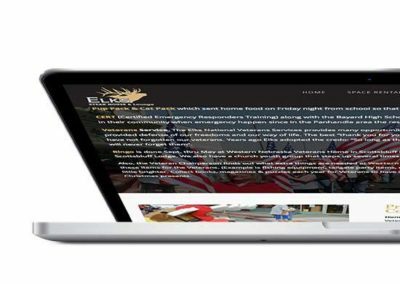 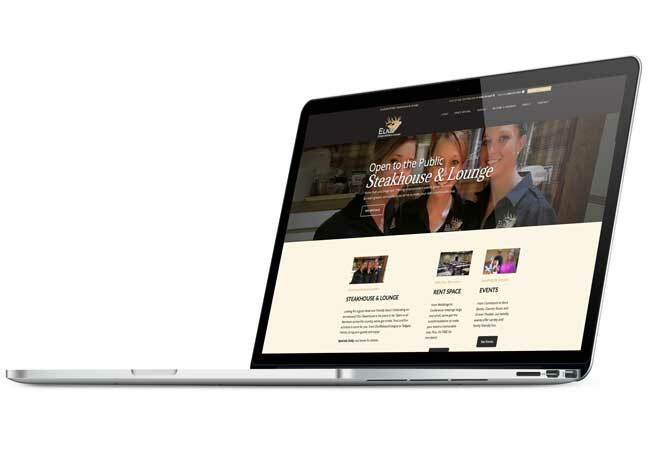 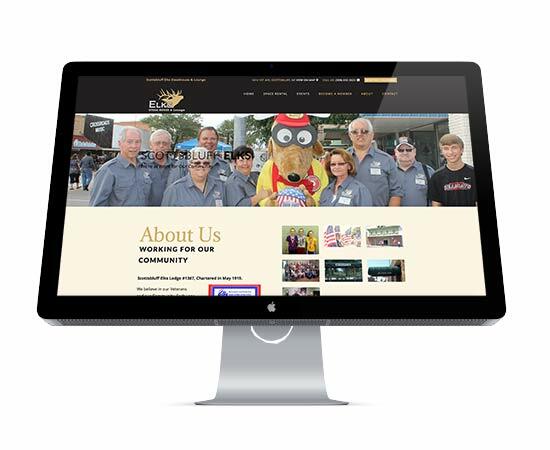 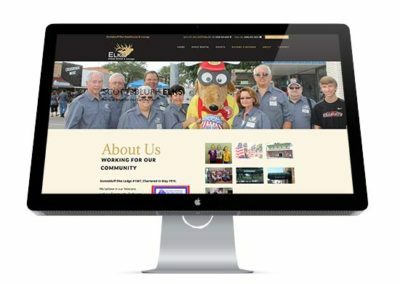 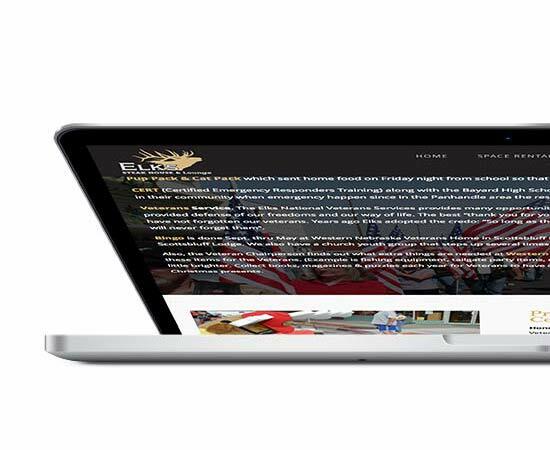 The Scottsbluff Elks Steakhouse & Lounge approached us to create a website that would give the Elks Club a fresh look and a welcoming, informative environment to new faces. 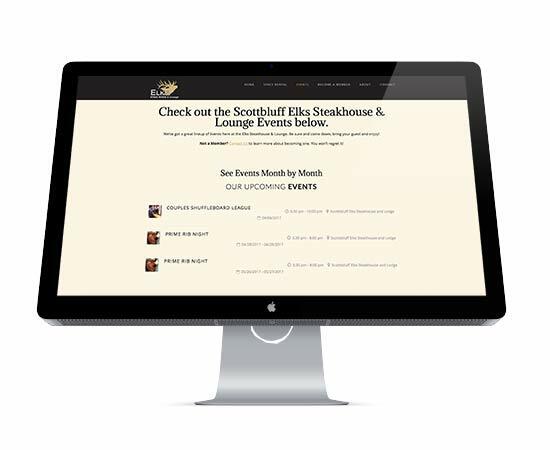 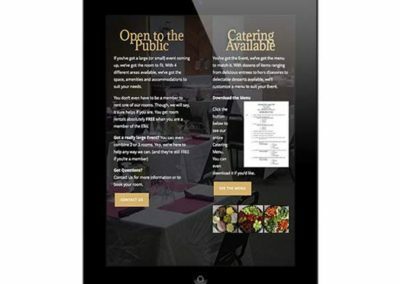 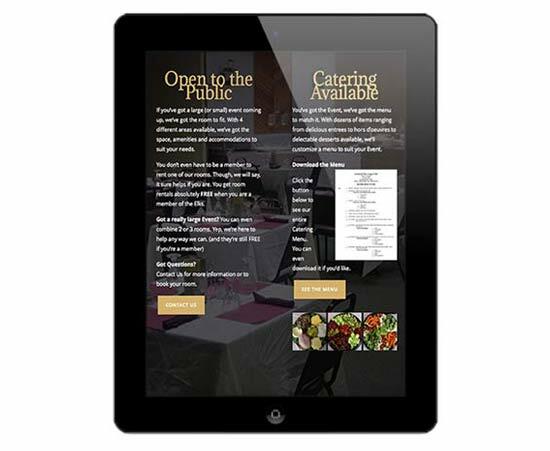 We worked to create a space that quickly displayed their offerings, from the lounge, restaurant and events they put on throughout the year and added an interactive Events Calendar that can easily be updated by staff.